Number of Shares: 106 M.
Toyo Ink Group Berhad, an investment holding company, is engaged in the manufacture and sale of printing inks and other printing materials to the printing and packaging industries in Malaysia and Vietnam. It offers offset printing inks for the general printing and publishing industry; Web offset printing inks for the newspaper printing industry; gravure printing inks for laminated flexible packaging needs of the food processing and related industries; and flexography inks for narrow Web, wide Web, and corrugators. 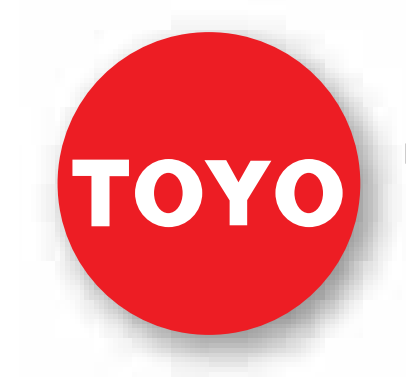 In addition, Toyo Ink Group distributes graphic art films, chemicals, and machinery and equipment for lithography and allied industries, and also printing ink, color pigment, and colorants for plastic and other printing materials. The company was incorporated in 1979 and is based in Seri Kembangan, Malaysia.